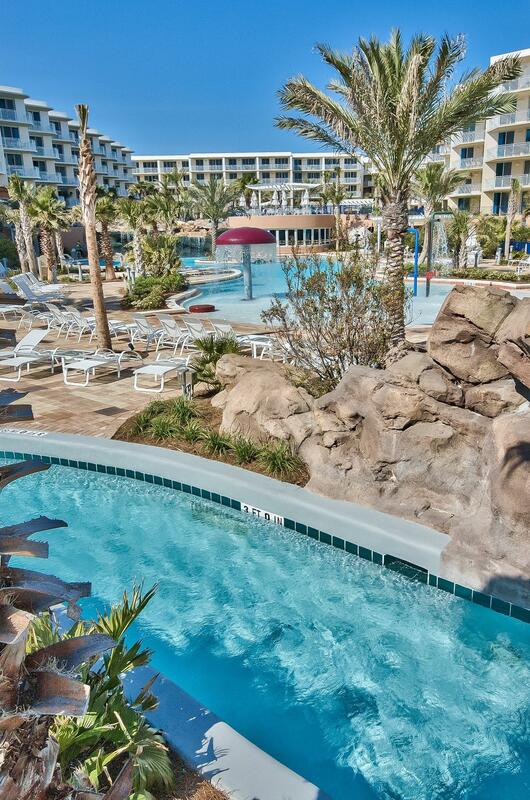 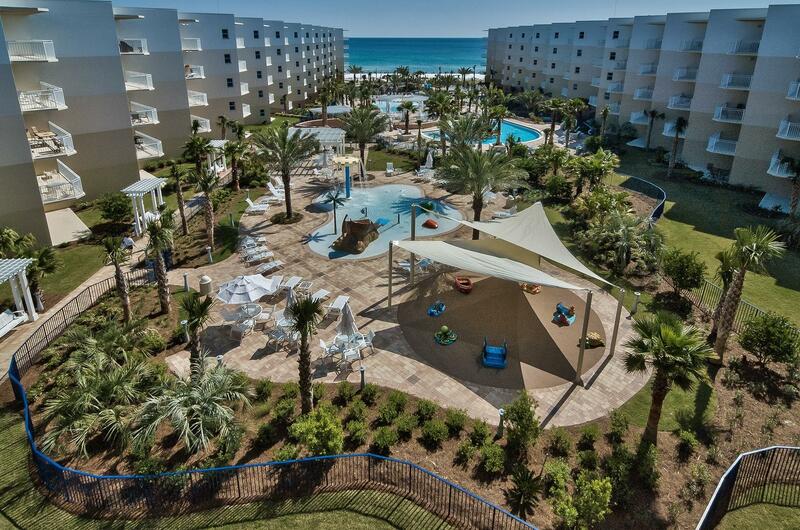 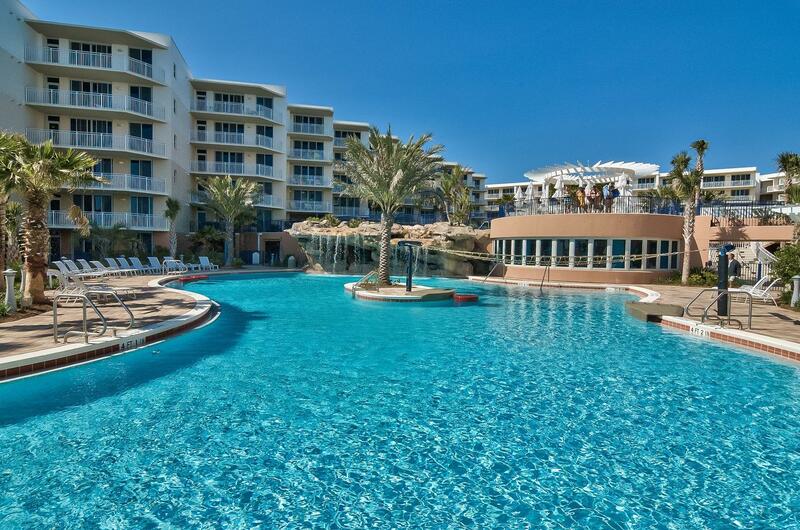 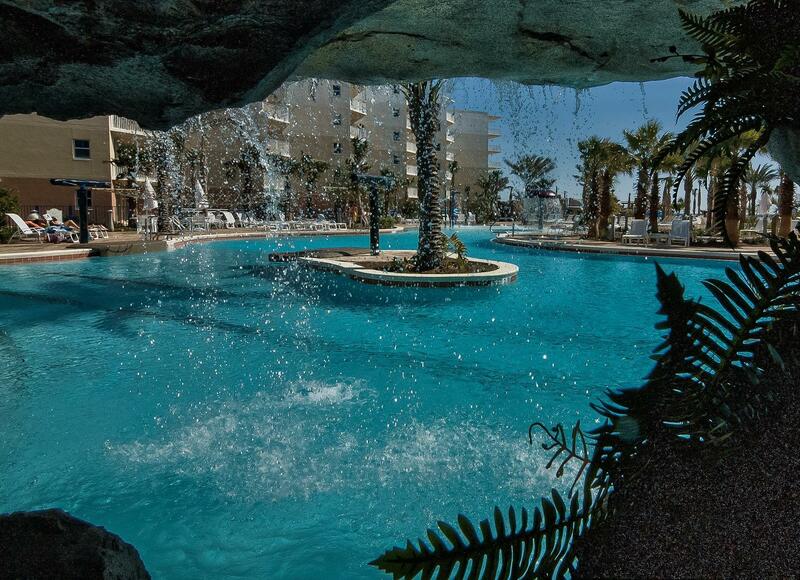 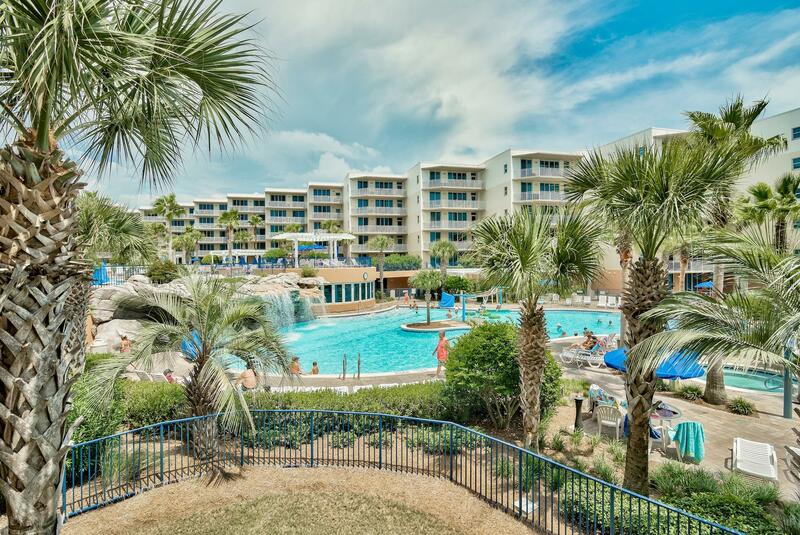 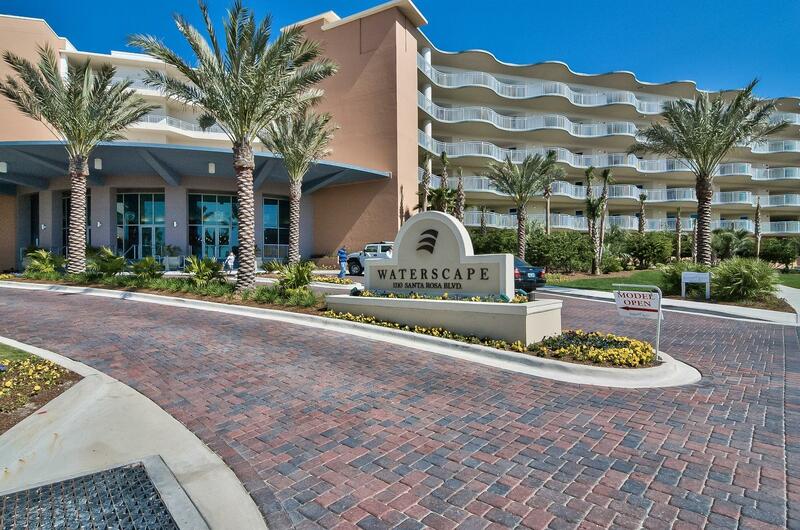 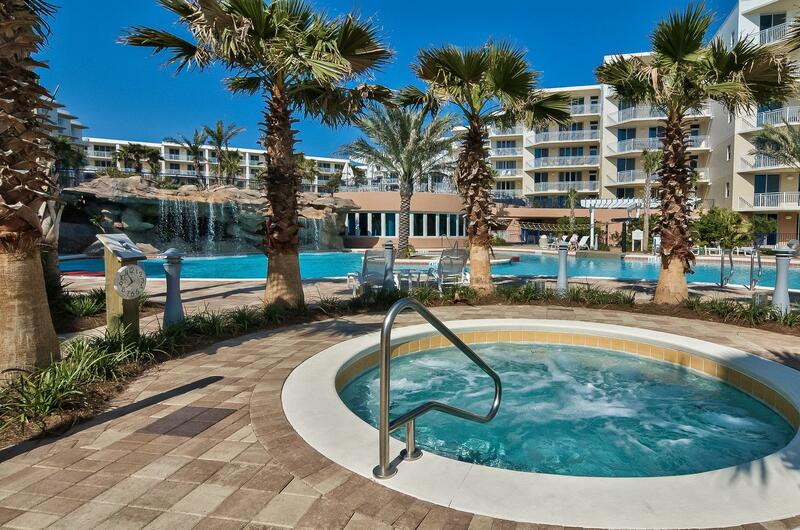 Welcome to Waterscape in Fort Walton Beach on Florida's ''Emerald Coast''. 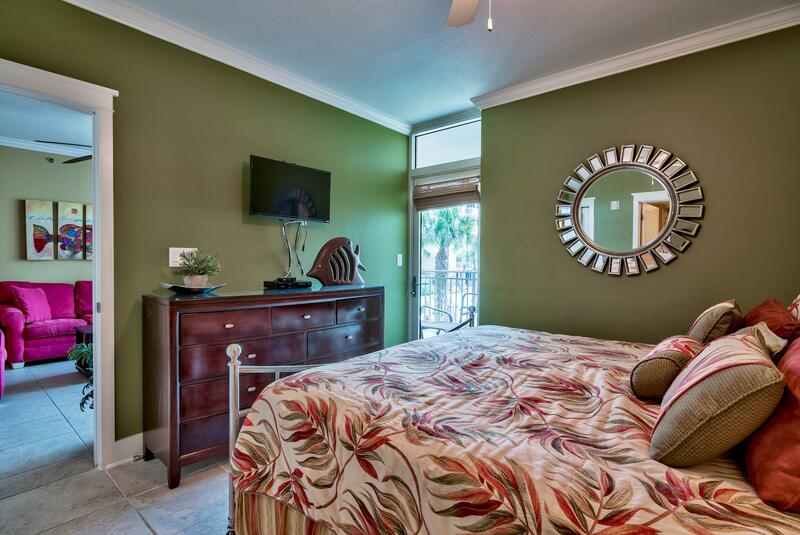 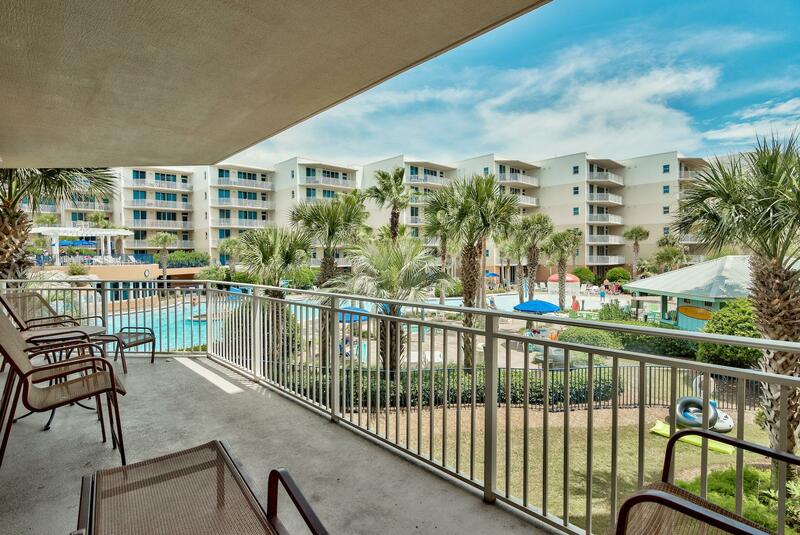 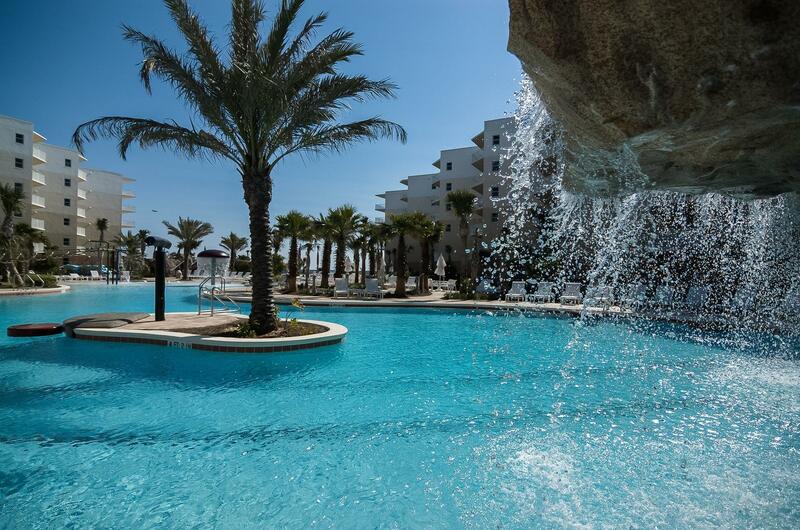 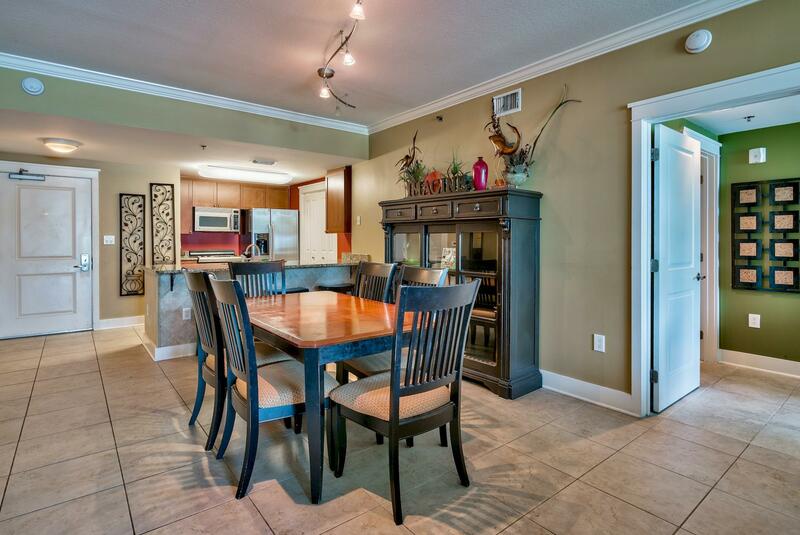 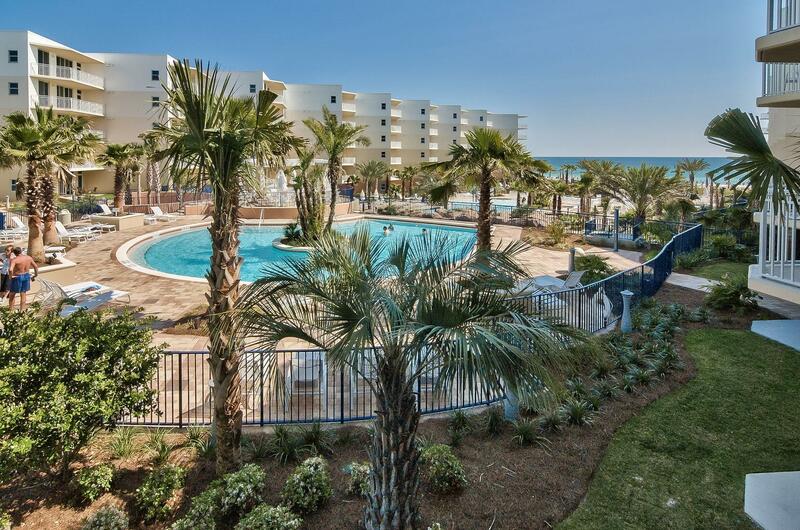 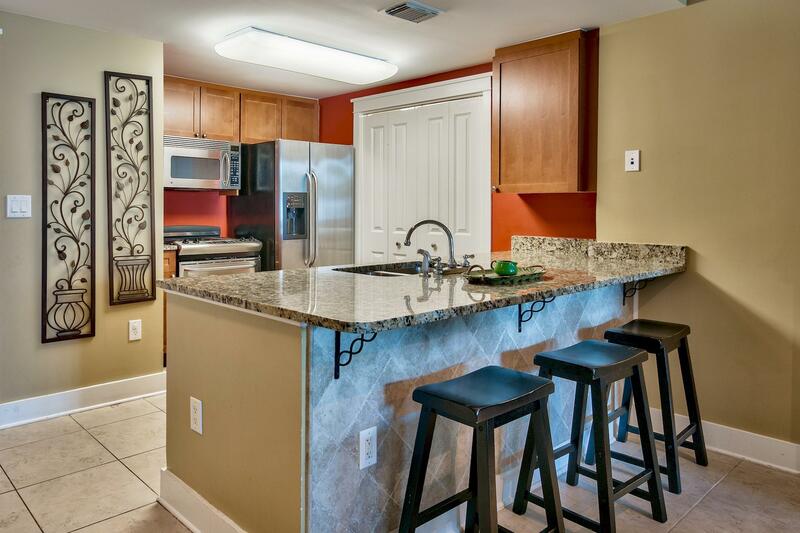 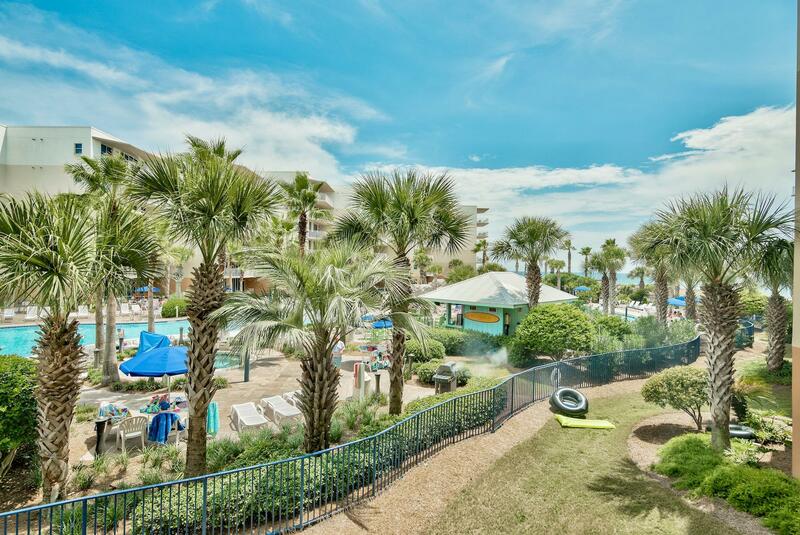 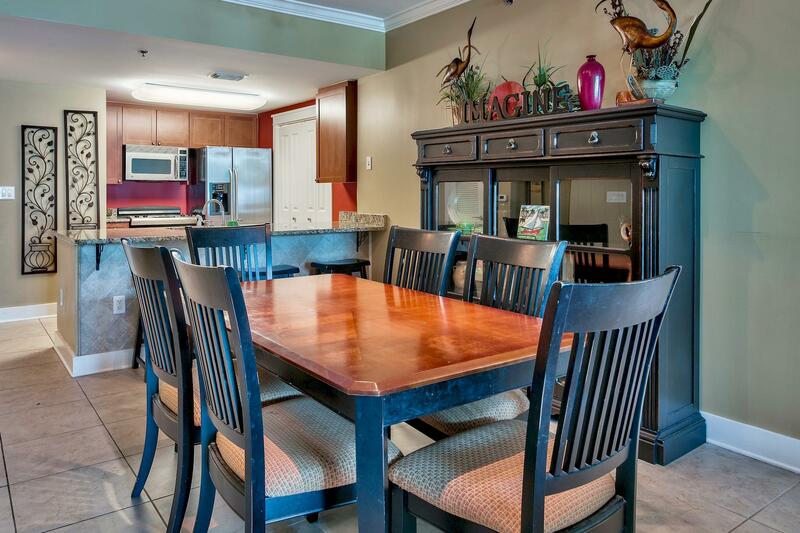 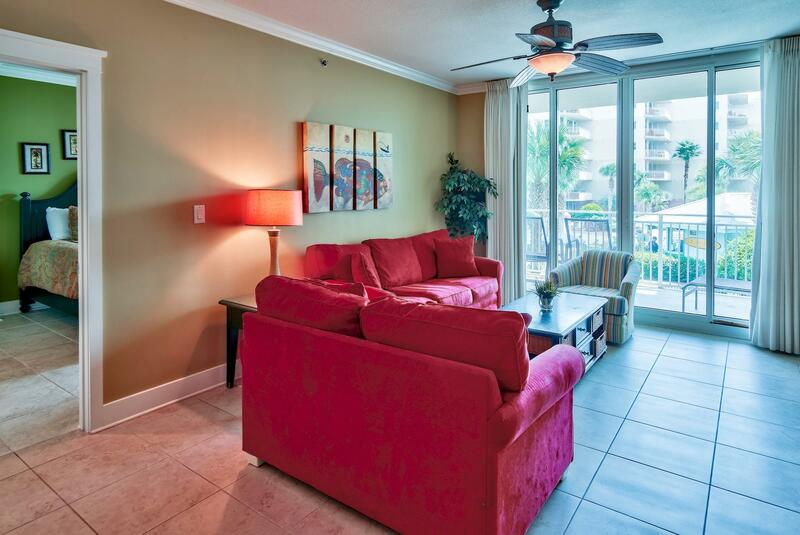 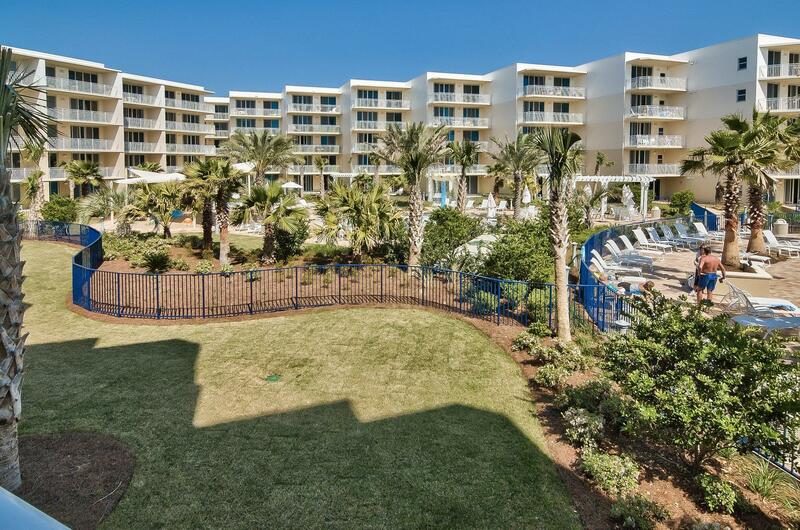 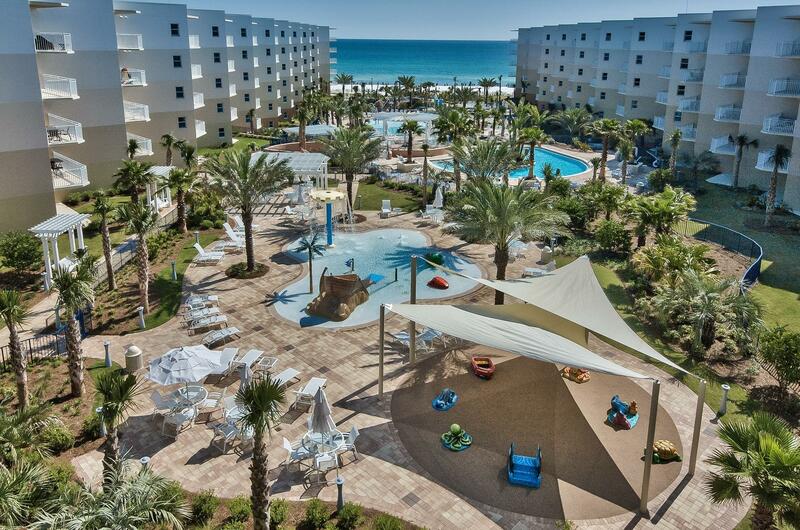 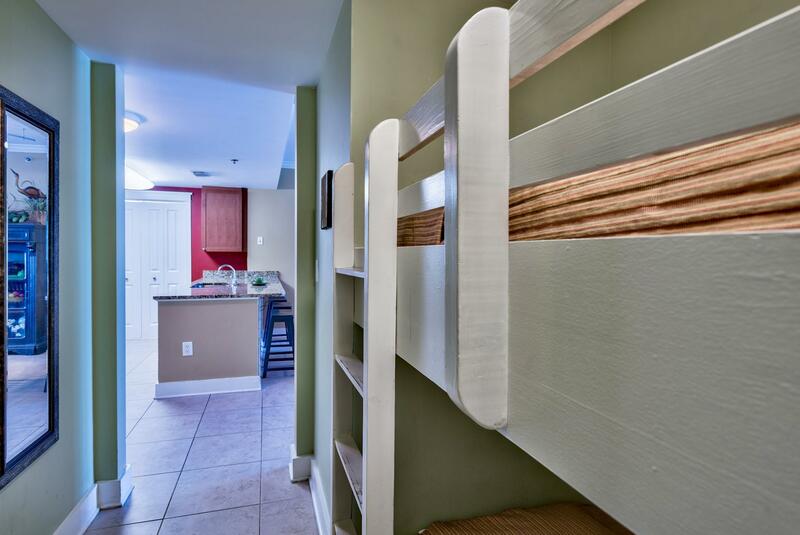 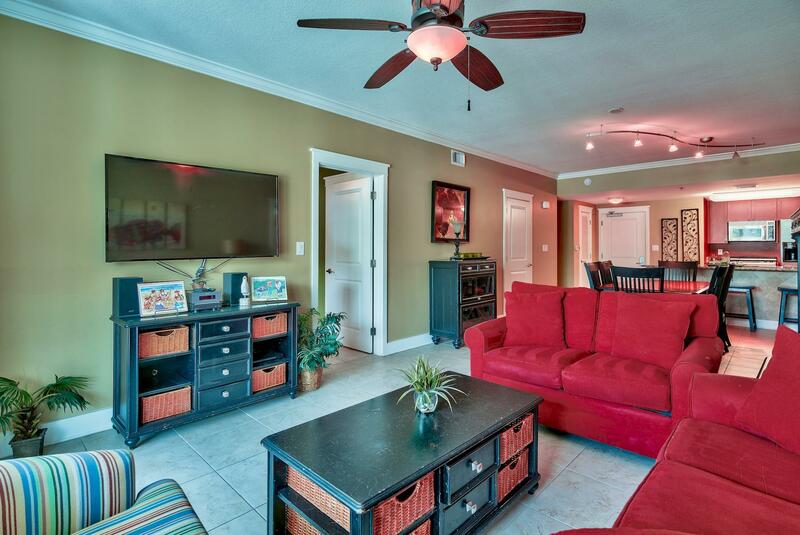 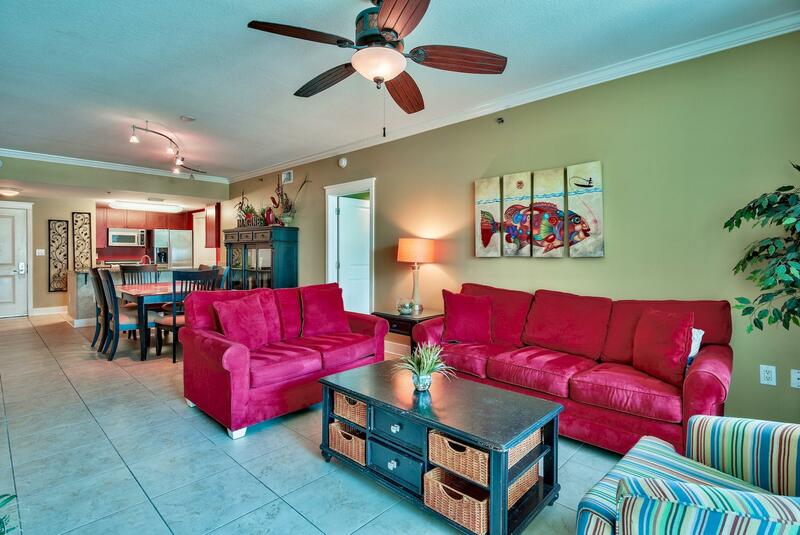 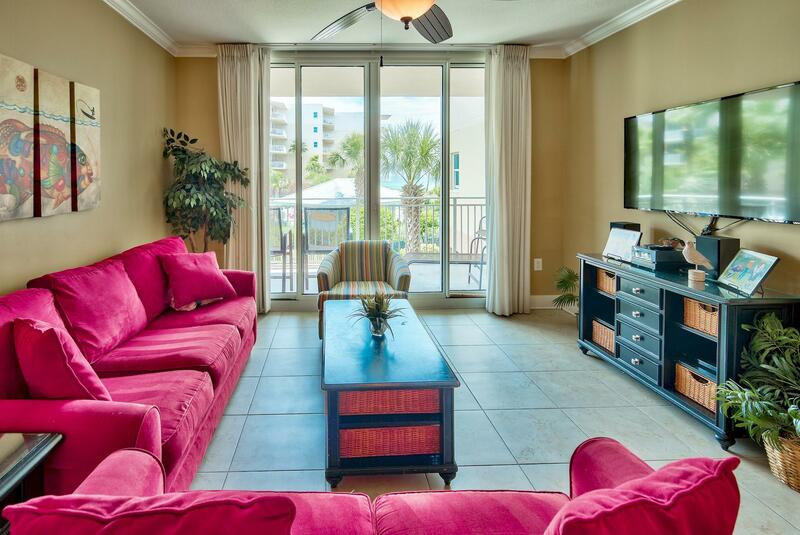 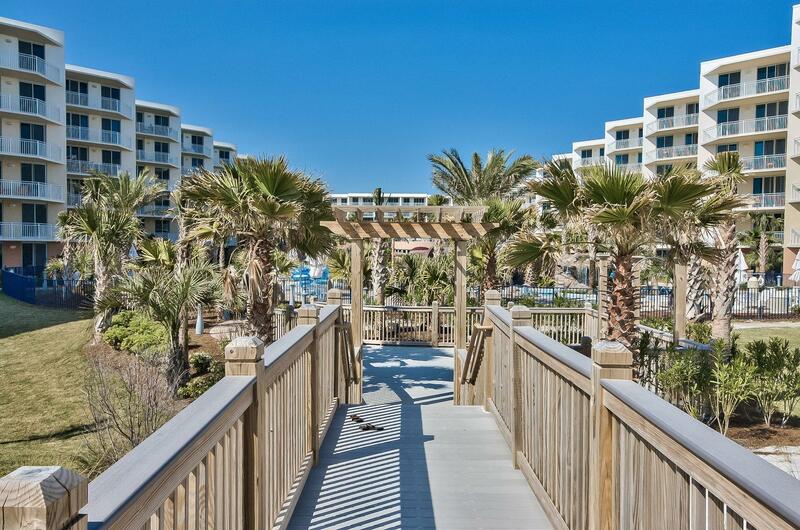 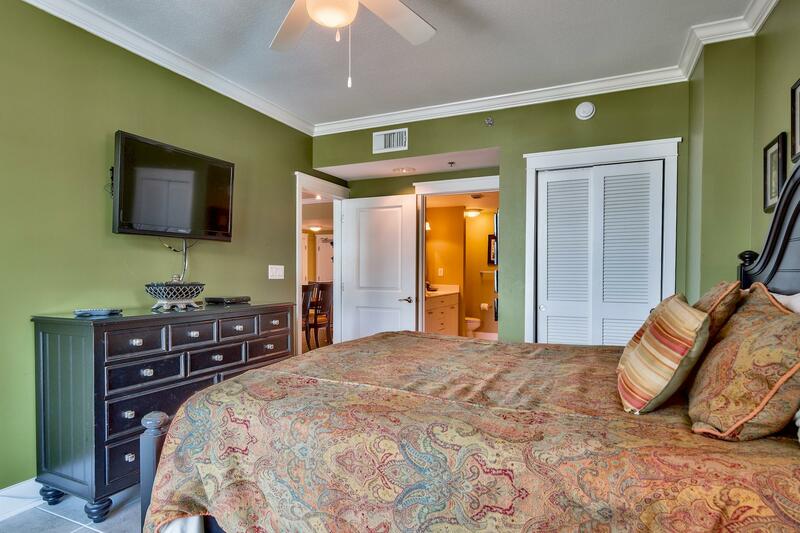 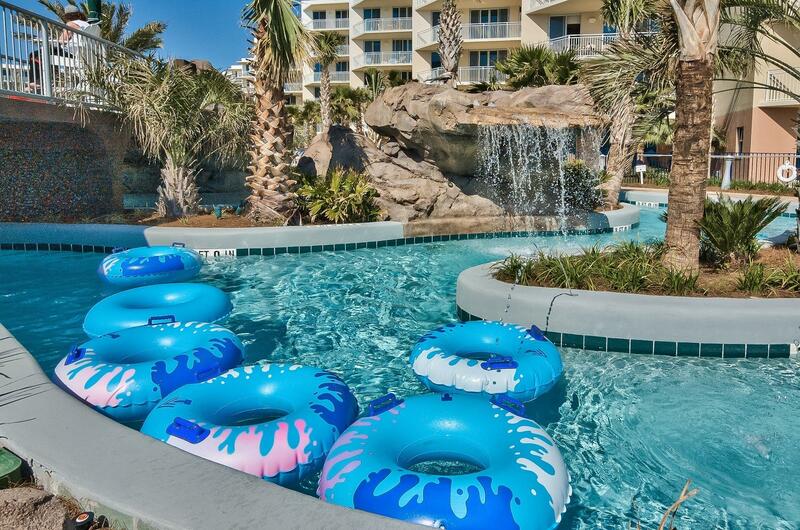 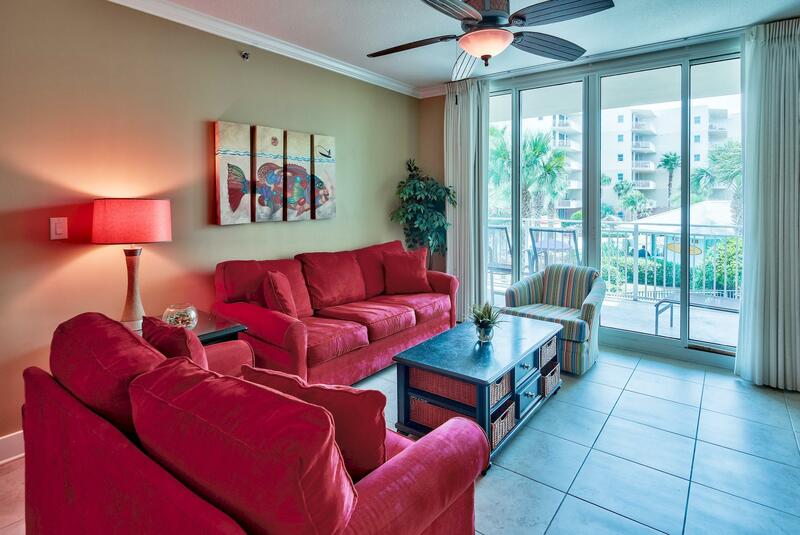 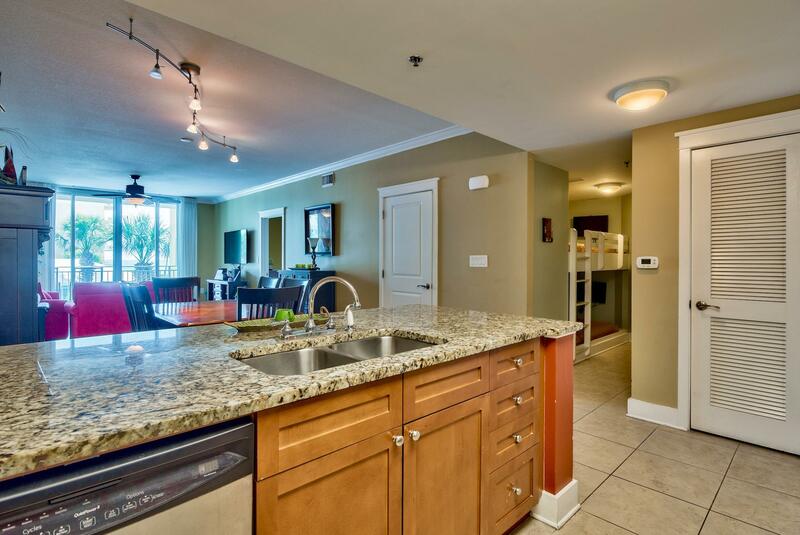 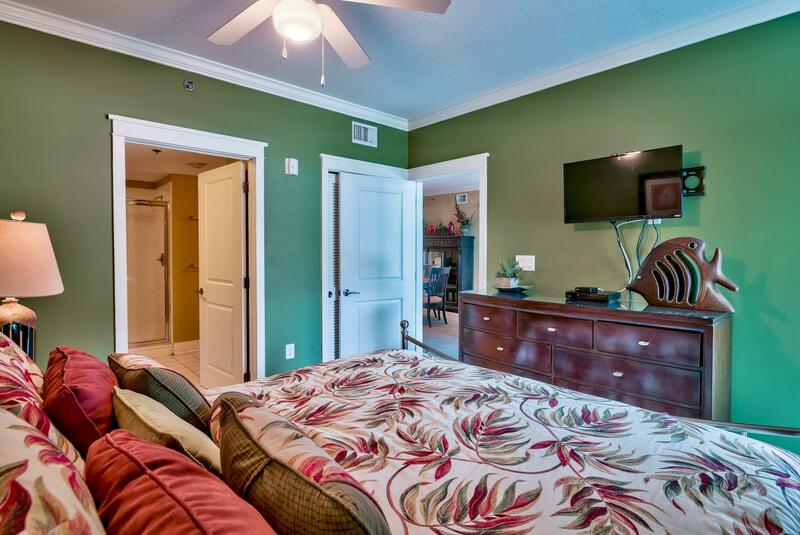 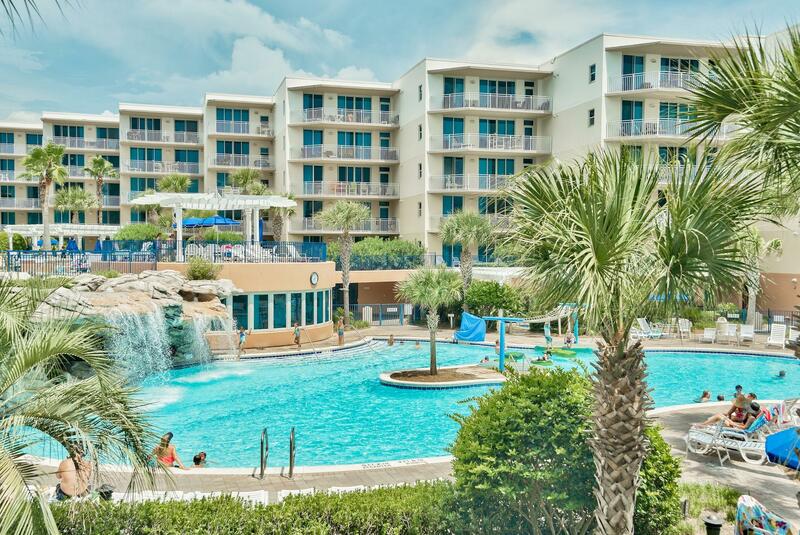 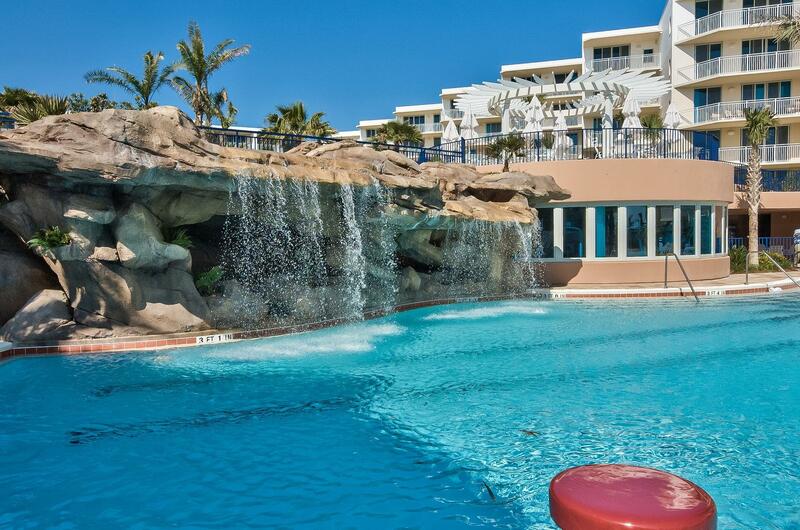 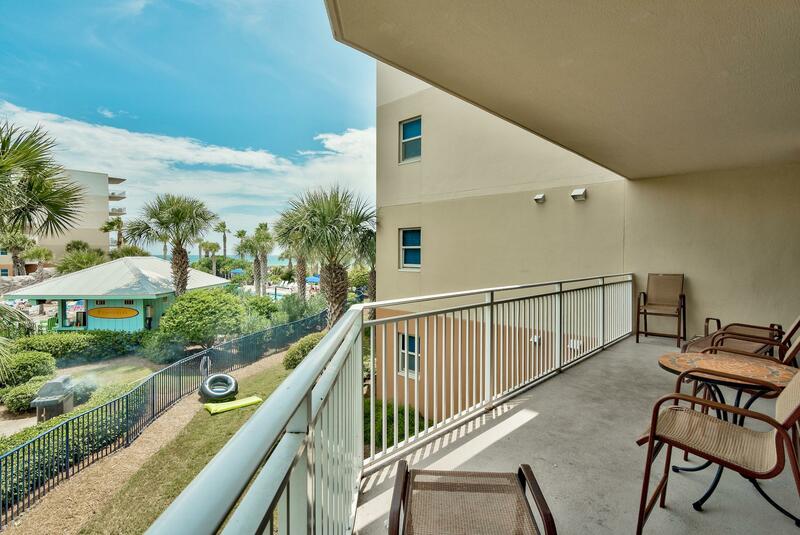 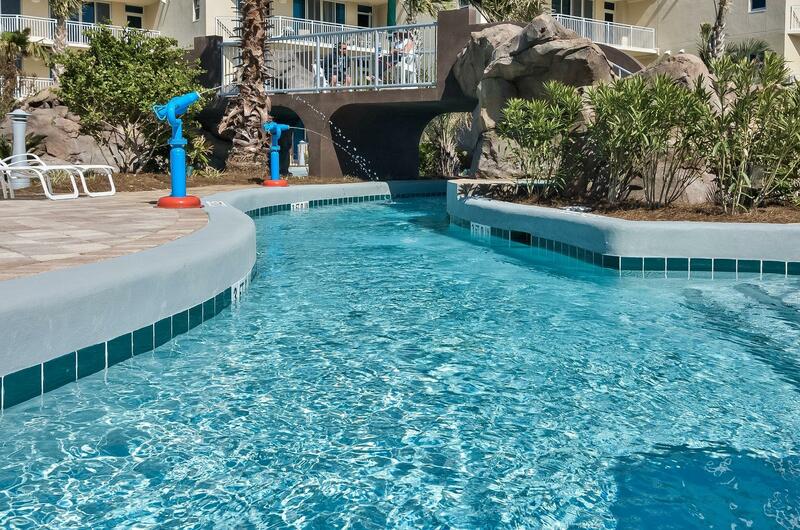 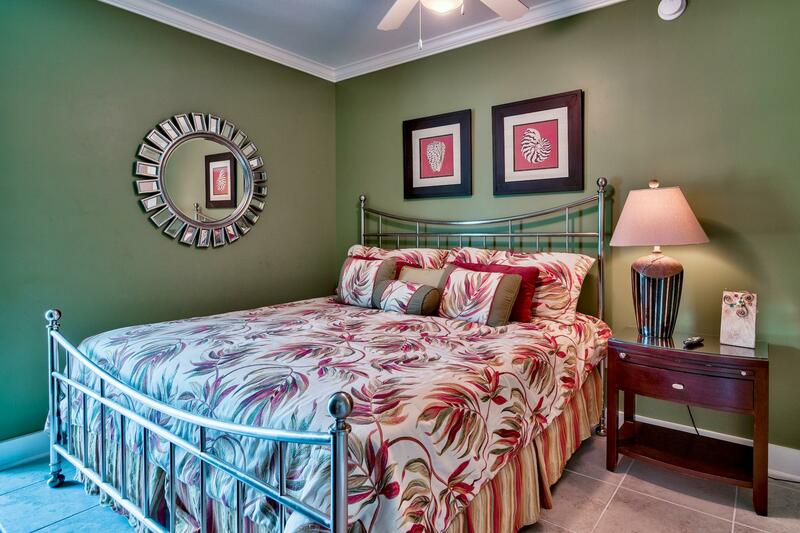 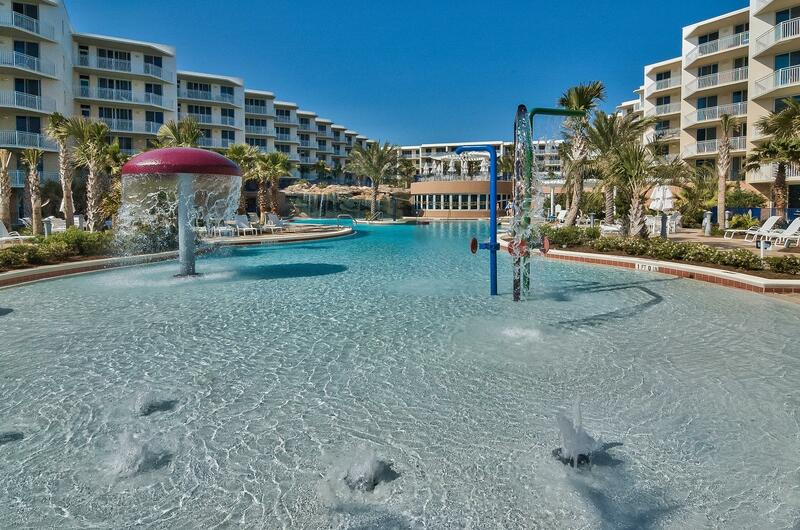 Condo B-210 at this gulf front family friendly resort is a true paradise and offers something for everyone. 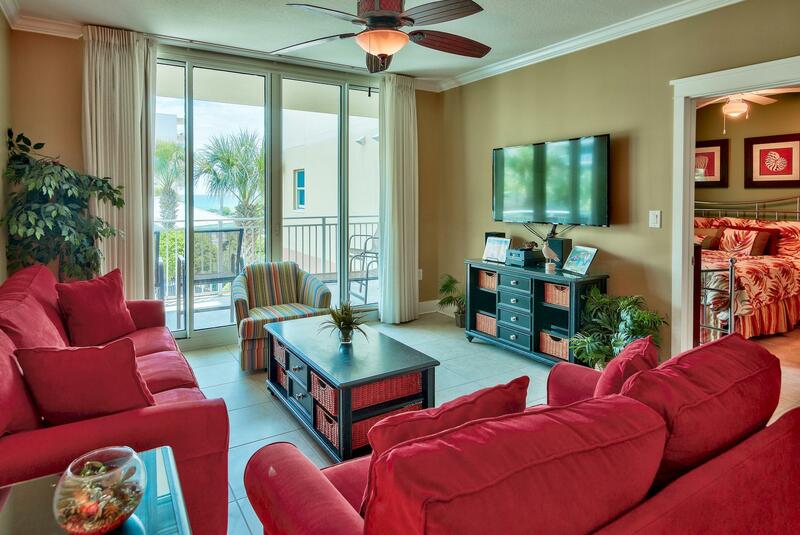 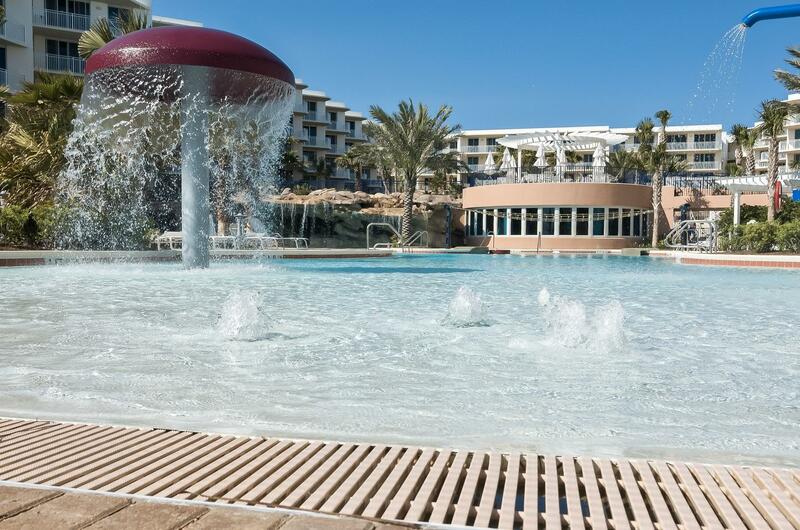 Condos here are vacation rental machines as the amenities keep guests returning time and time again. 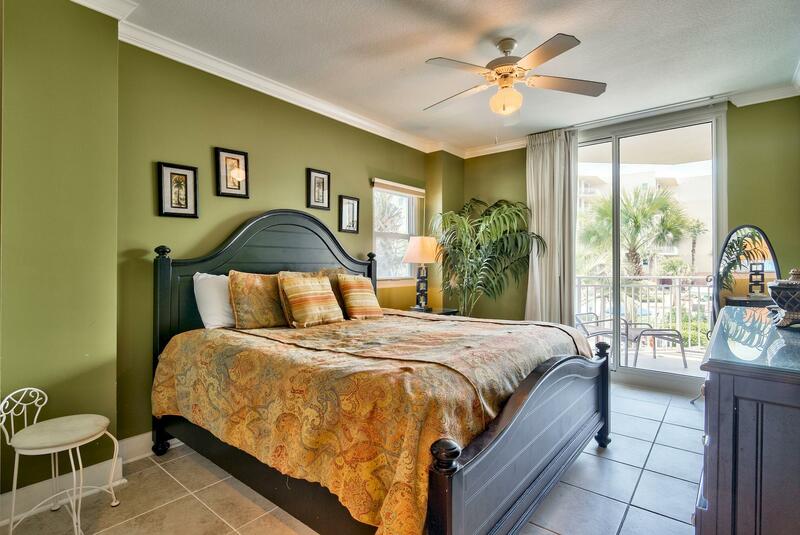 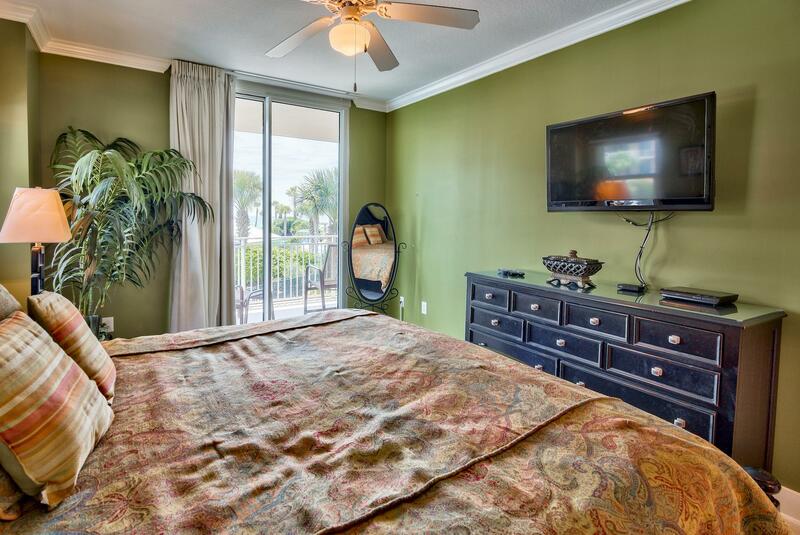 Relax and enjoy the view from this fully furnished 2 master bedroom suites 2.5 bathroom with bunk room at Waterscape. 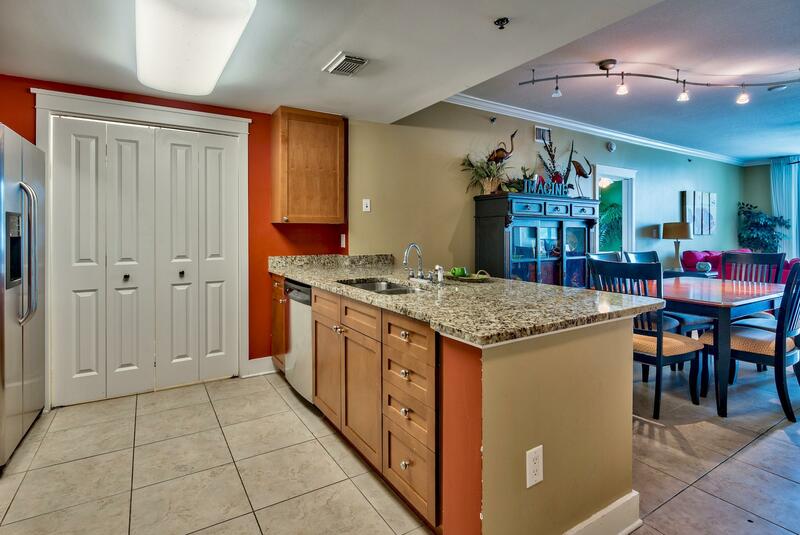 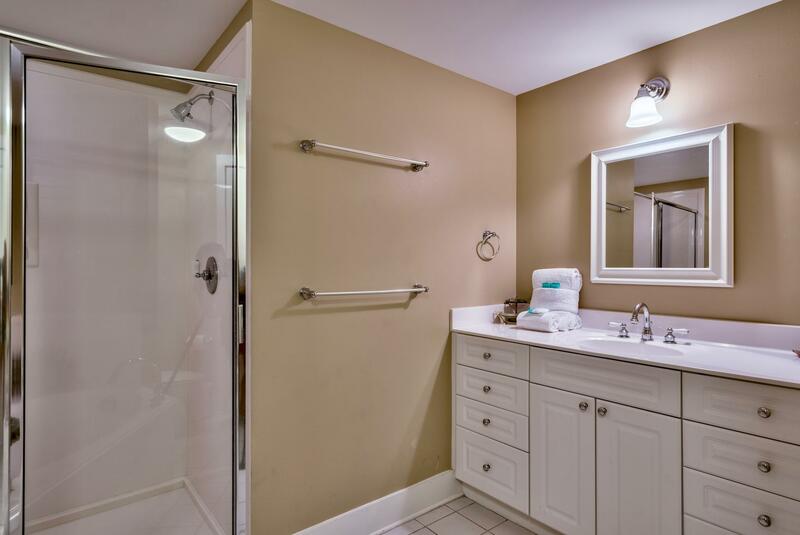 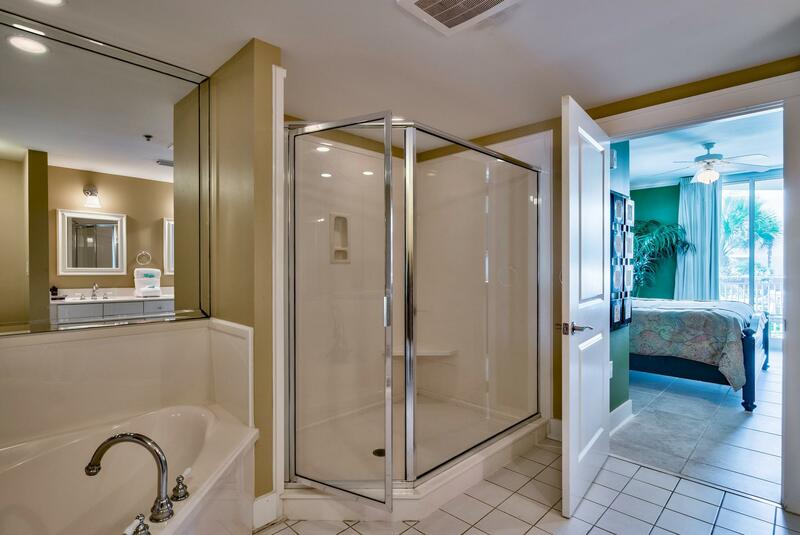 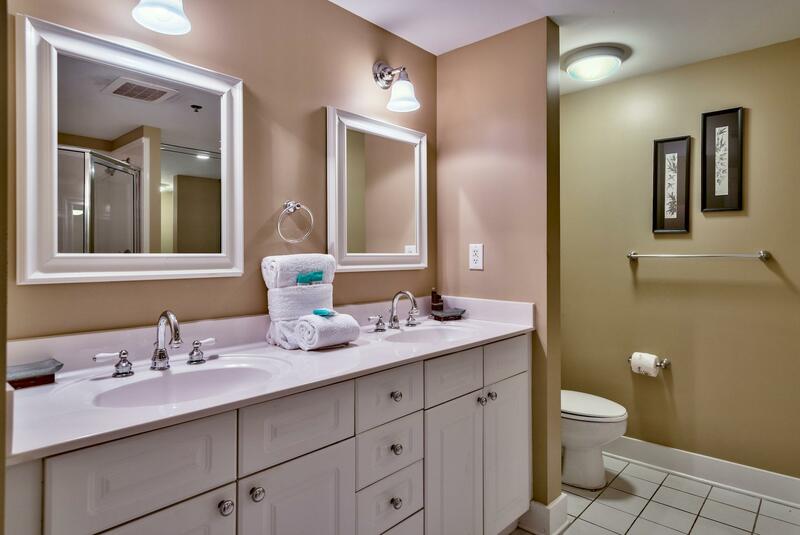 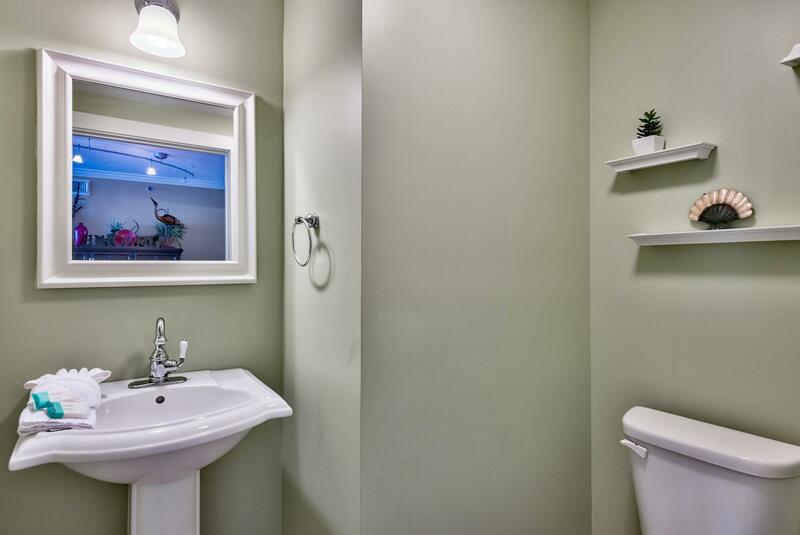 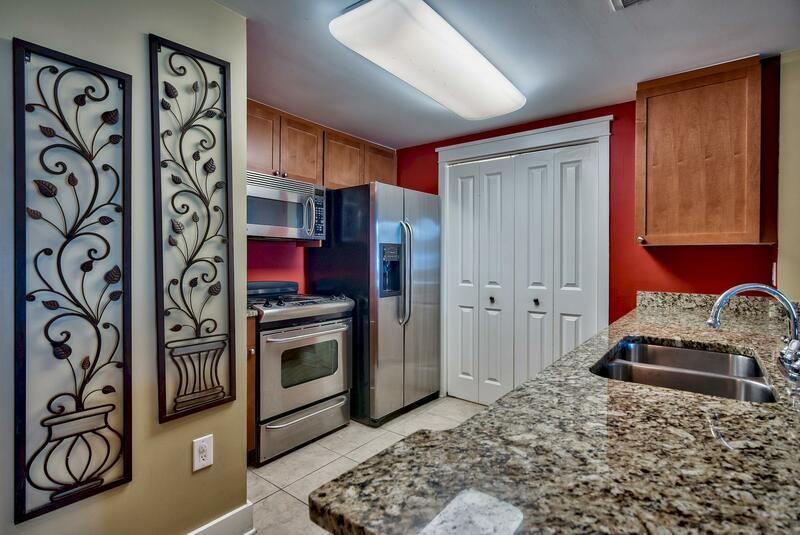 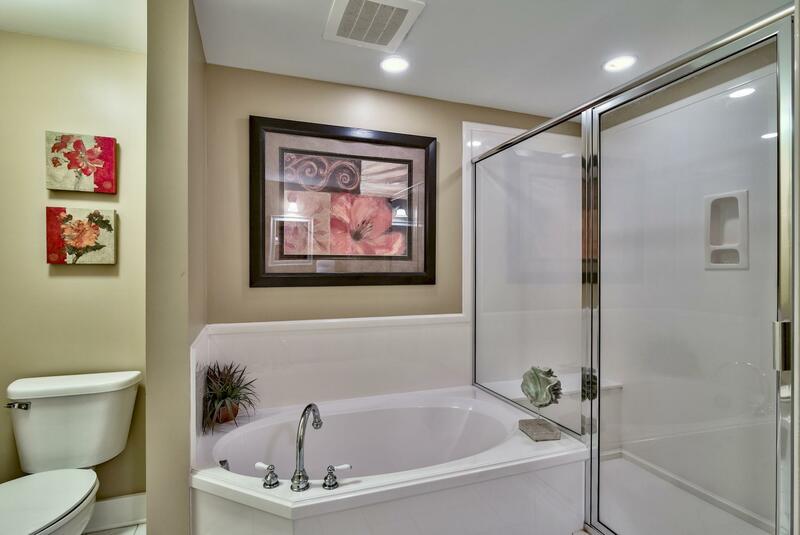 Granite countertops and stainless-steel appliances adorn the kitchen of this nicely furnished property while each full bathroom boasts a walk-in shower and garden tub. 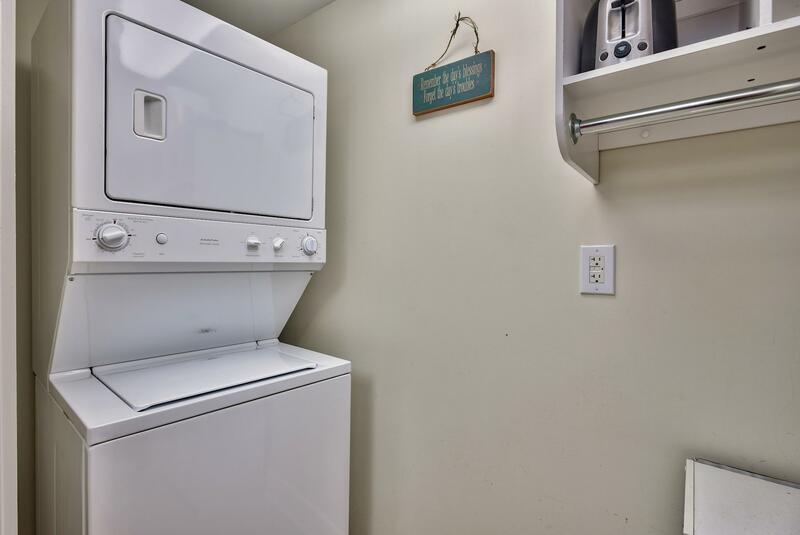 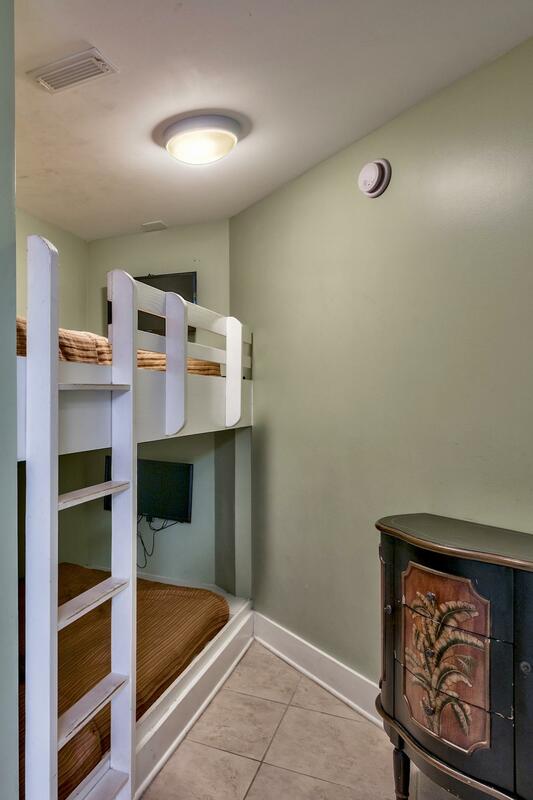 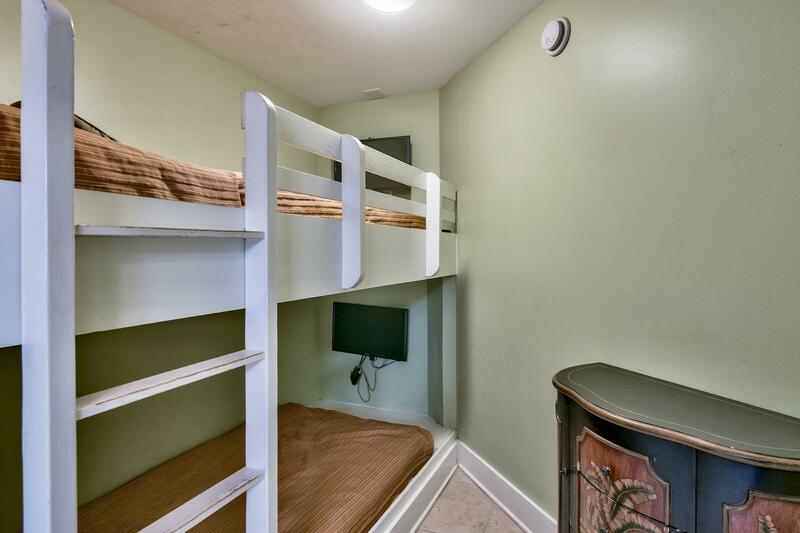 This property is being offered turn-key and is already being managed with a local rental company so just pack your bags and come on down!